Black Friday is over and now we're onto the next shopping holiday! Cyber Monday! 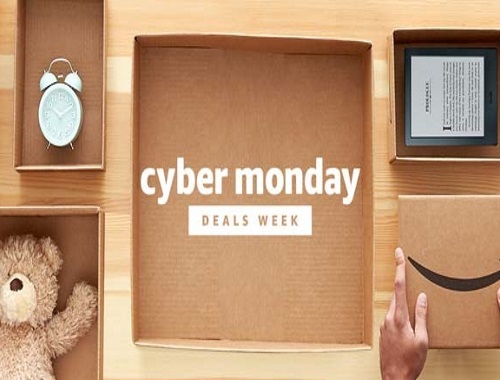 Shop Amazon's Cyber Monday Deals Week! Save up to 60% off select items during this promotion! Get a $5 off code the first time you sign into your Amazon App! Offer is valid until December 2, 2017. You should get an email with the code within 5 days. Click here for that offer.